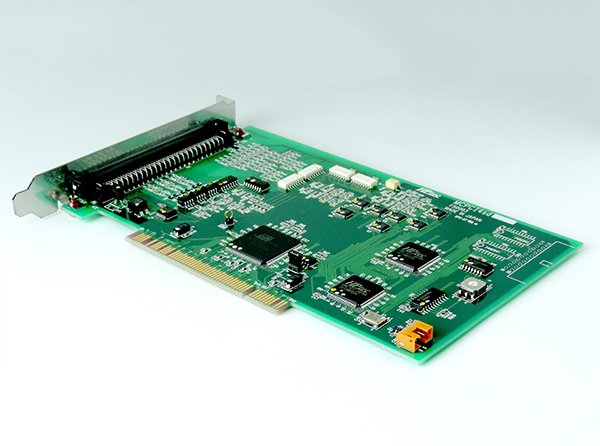 Products | Vanguard Systems Inc. 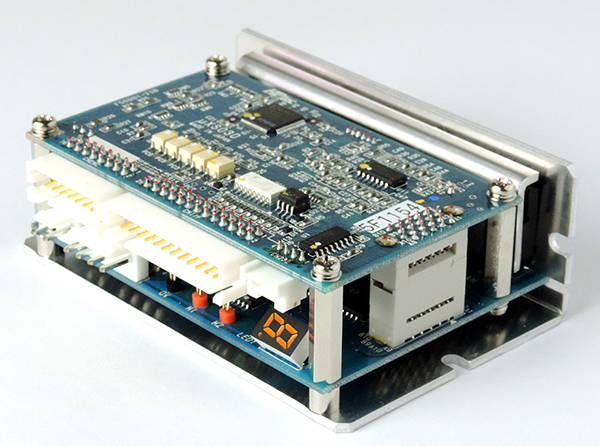 The closed-loop stepping servo system that uses a high-resolution encoder. The ultra low heat generation, ultra energy conservation, low vibration, small, and high output component. Position/speed/torque/force control are available. It has superior rotation stability and high torque generation in low speed area. (BSL) Pulse-train input. (NTL) Serial communications. 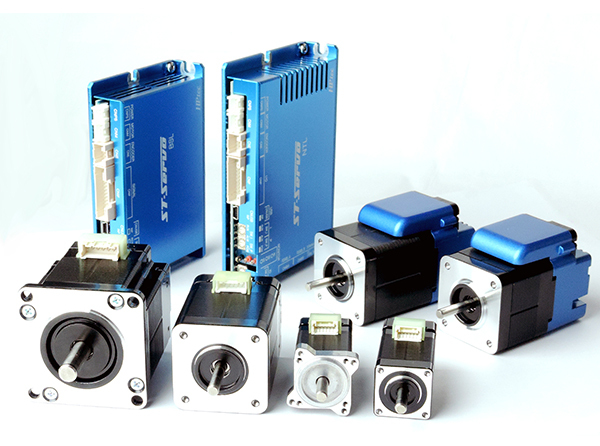 (CMB) All-in-one structure – motor/encoder/driver/controller all are in one unit. Various line-ups are ready. The intelligent screwdriver for ultra fine screws S0.6-M2.0 or machine screws M2.0-M3.0. It can precisely tighten screws by controlling generation of torque. It is the ideal tool for robot automation of screw tightening process. The cycle time of screw tightening process will be reduced greatly by our unique technologies. 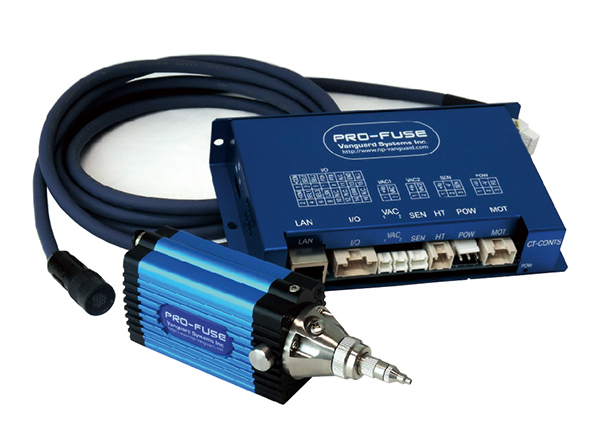 The real-time torque trace of the whole screw tightening process can be managed, which is traceable. 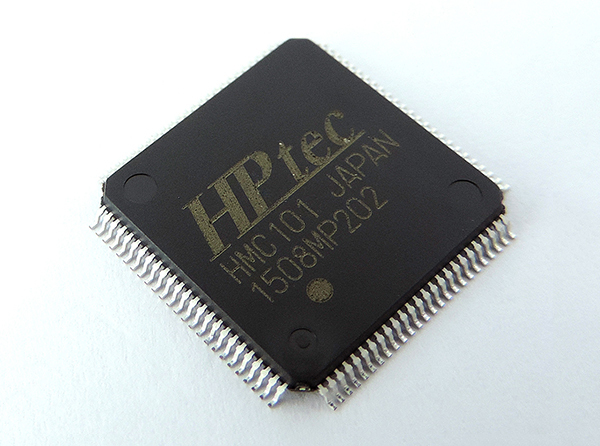 The high-performance and low-cost 2-phase micro-step drivers. Our unique vibration suppression function (mix decay) is implemented. One of bipolar type or unipolar type drive is selectable. The small and high performance DC servo drivers. 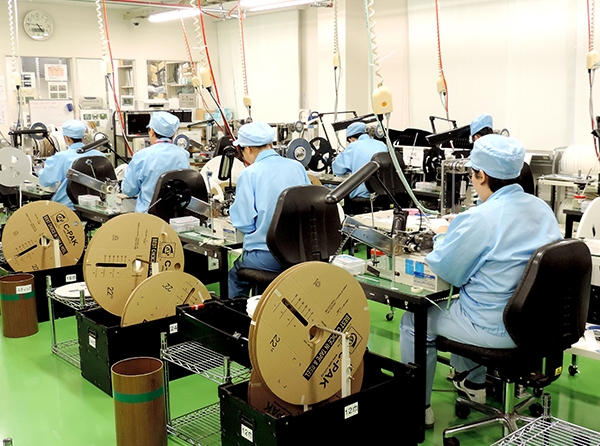 Various motors of various makers are applicable. 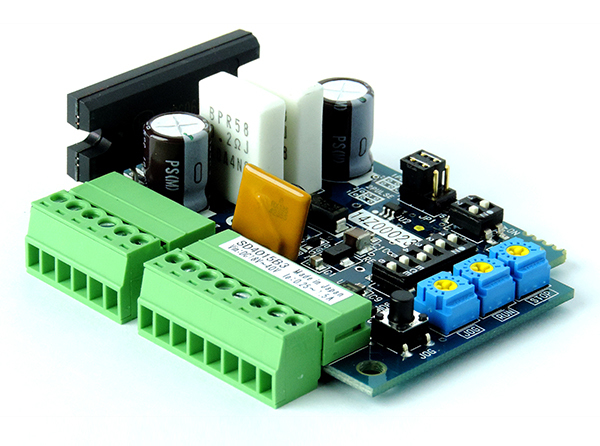 The motion control boards and isolation I/O boards, which use our own motor control LSI. Our original general purpose LSI, which are designed for the essential motion control features. 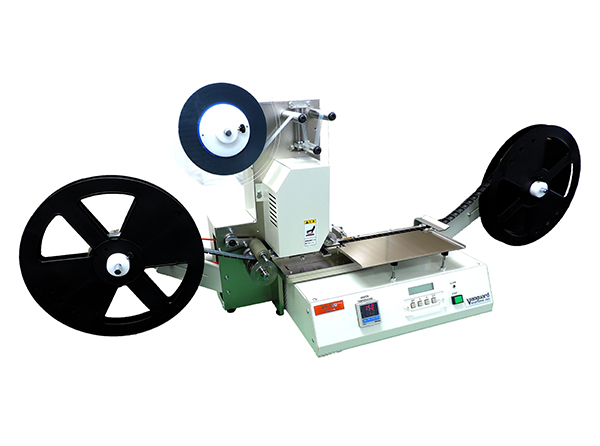 Long seller: The semi-automatic taping machine and the peel back force tester are available. Taping services: high quality, short delivery time and low cost. Please consult to our salesperson when you need the taping service of small quantity, wide varieties, or special form parts.